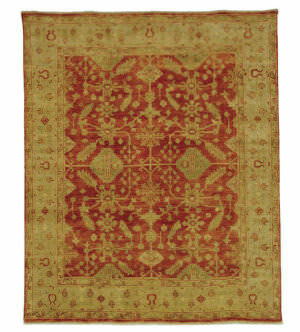 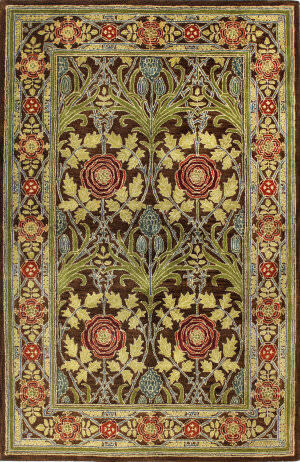 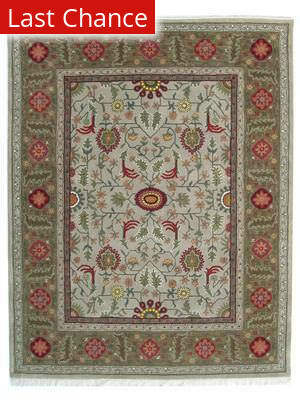 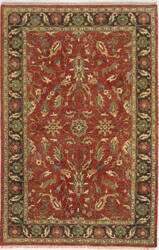 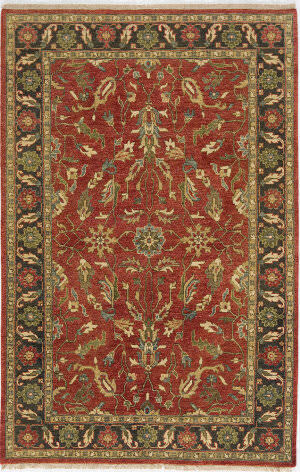 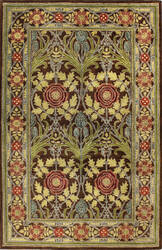 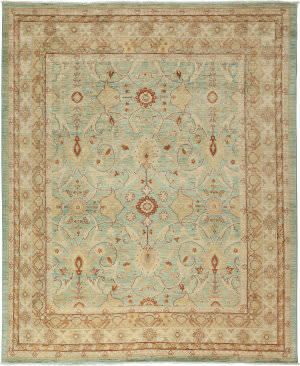 …light and cheerful colors of our Oushak rug. 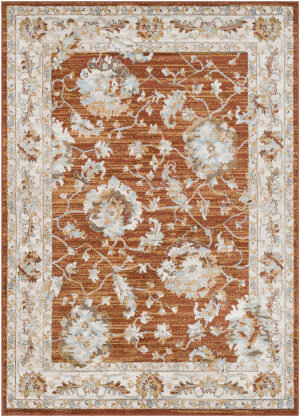 It's neutral background color is easy to decorate around and your home will benefit of the warm splashes of reds, gold, greens, and ivory tones. 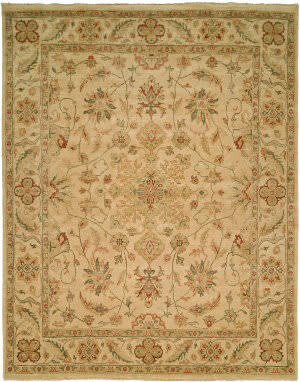 With a plush, luxurious pile of half inch thick wool, the Oushak rug is as comfortable as it is beautiful. Easy on the eye and soft underfoot, the rugs in the Kozoa collection feature traditional Oushak designs that are hand knotted using 100% hand-spun wool in a Turkish knot weave. 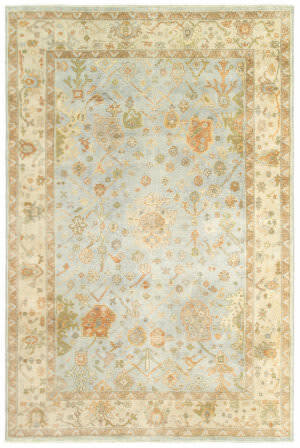 These vintage-inspired colors and patterns elevate your beautiful rooms to an entirely new level. 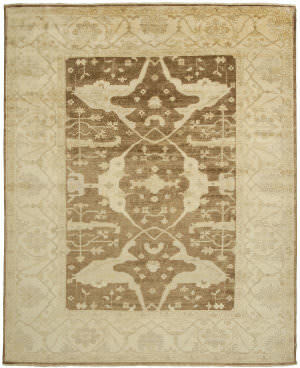 So very fashionable! 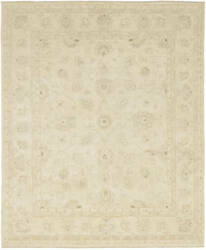 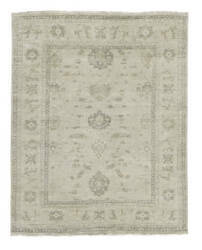 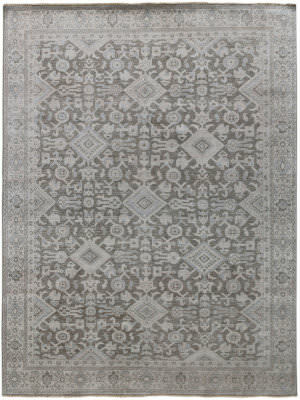 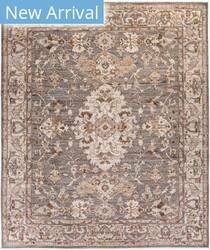 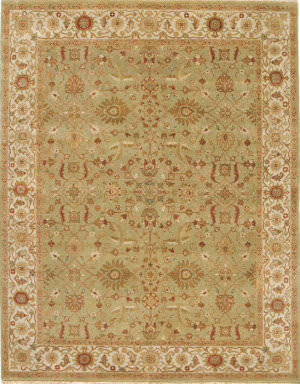 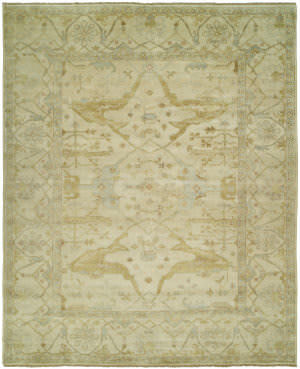 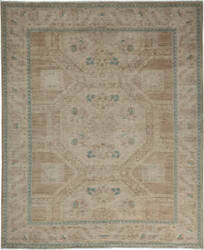 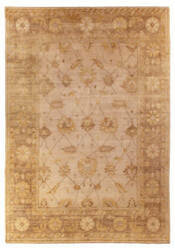 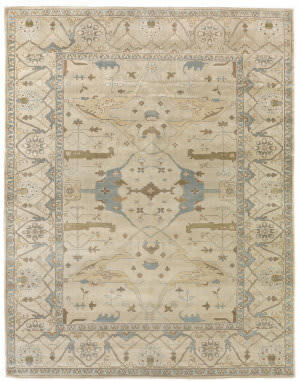 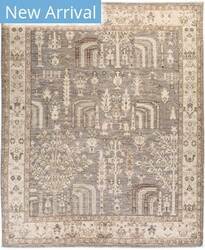 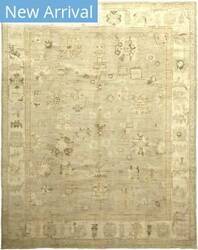 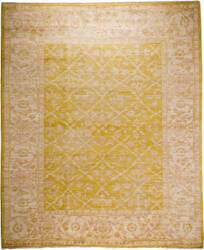 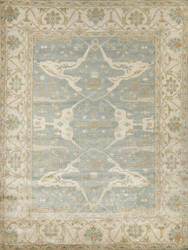 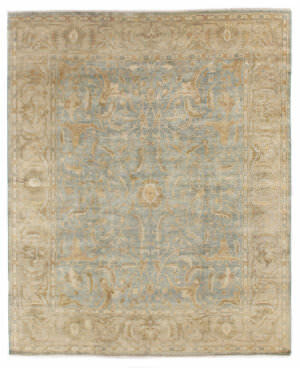 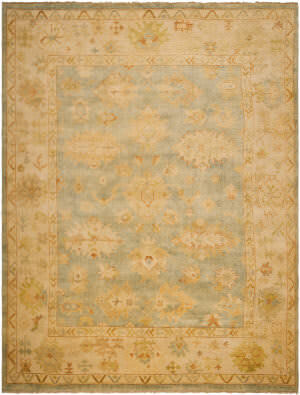 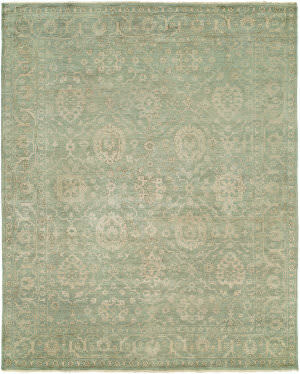 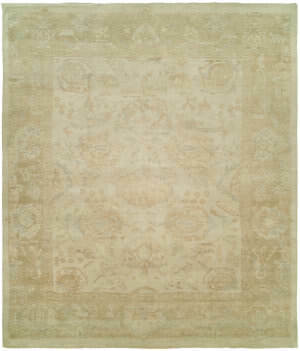 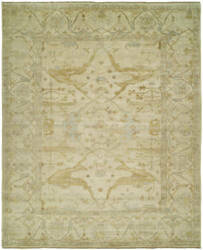 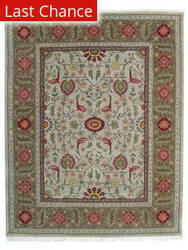 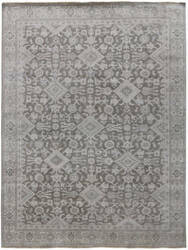 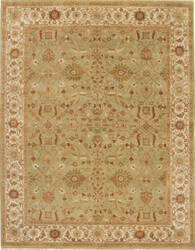 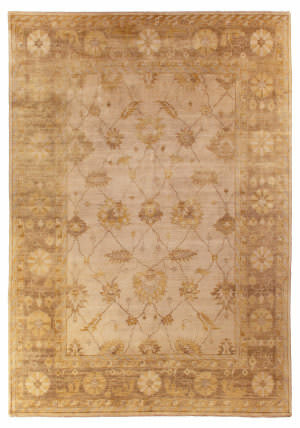 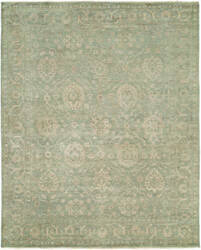 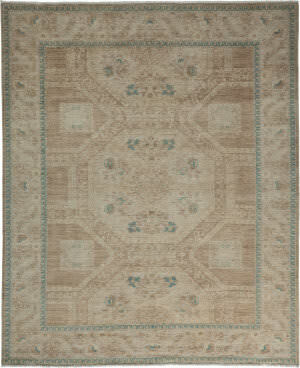 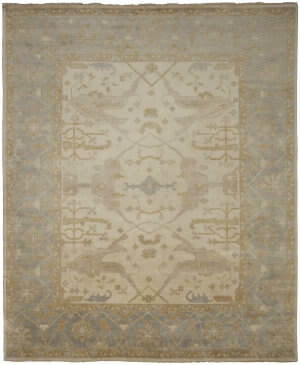 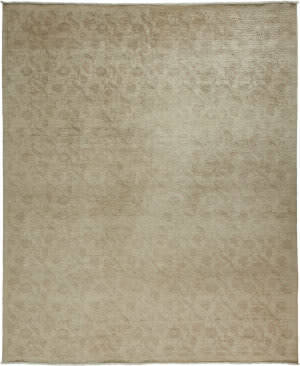 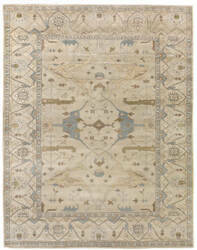 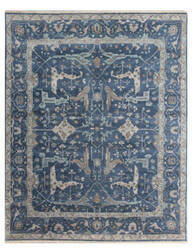 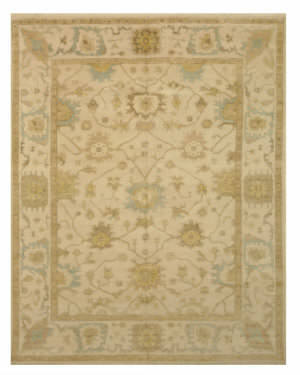 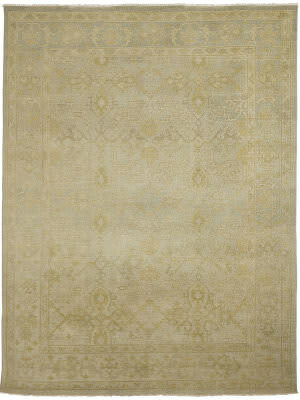 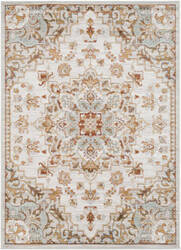 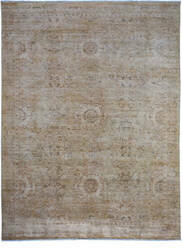 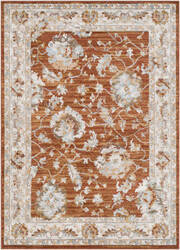 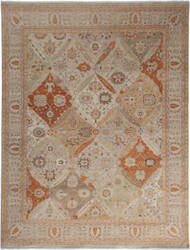 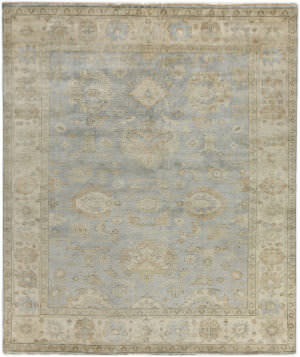 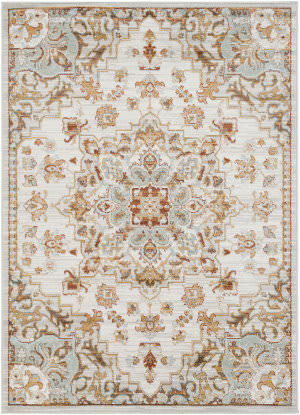 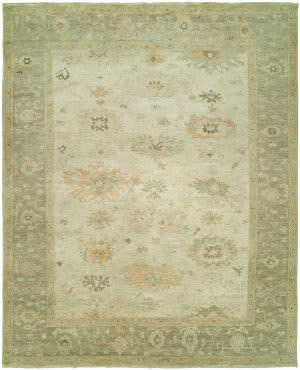 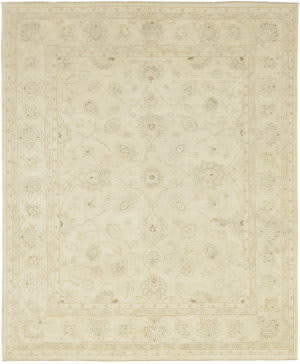 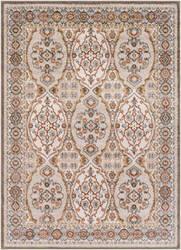 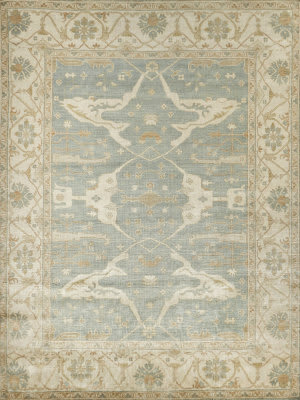 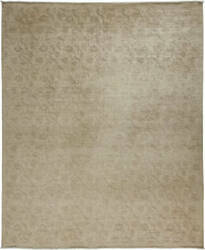 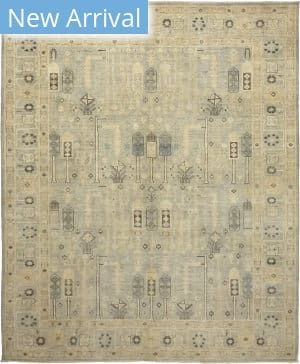 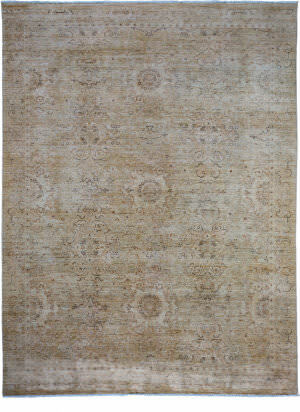 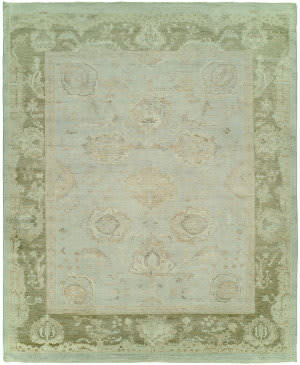 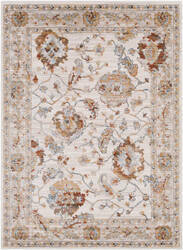 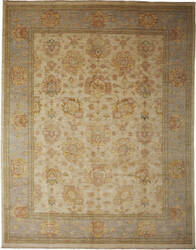 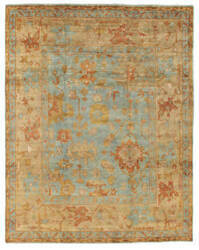 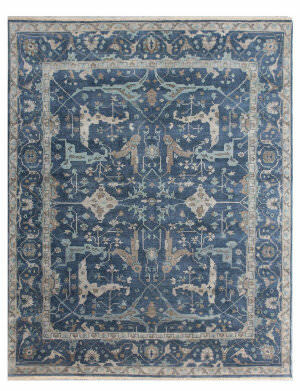 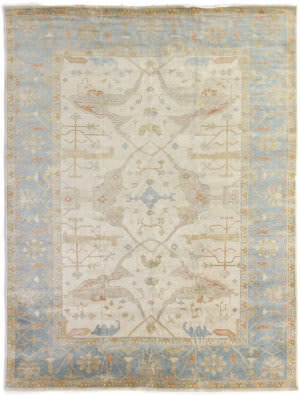 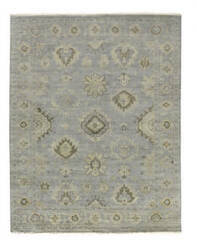 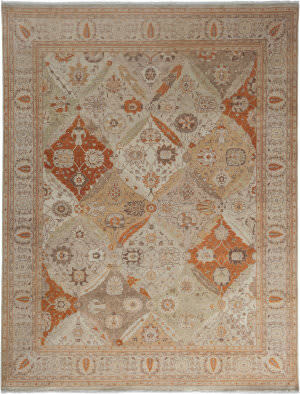 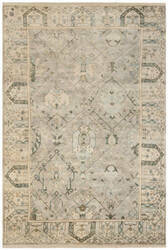 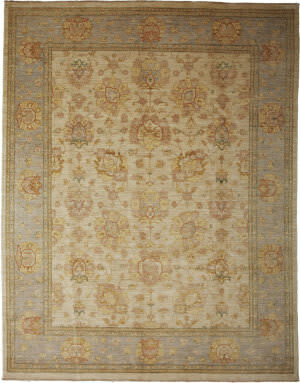 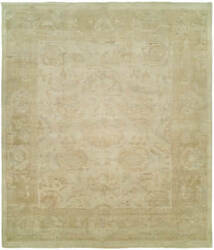 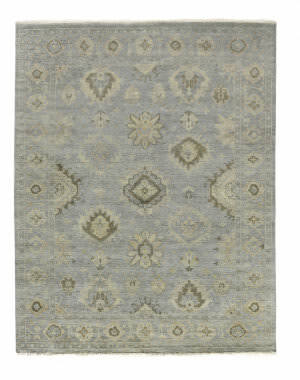 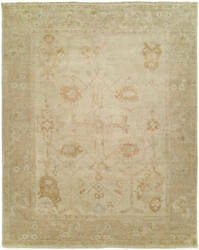 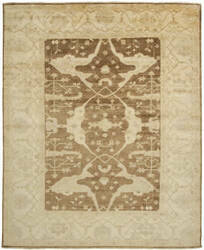 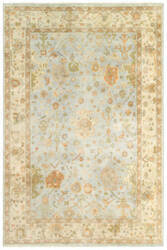 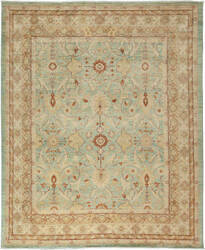 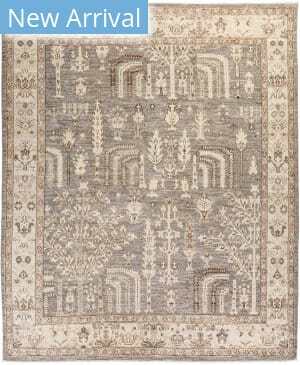 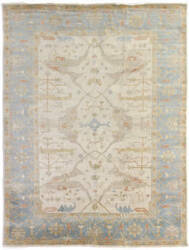 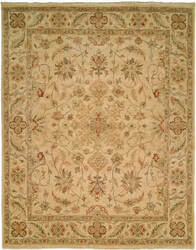 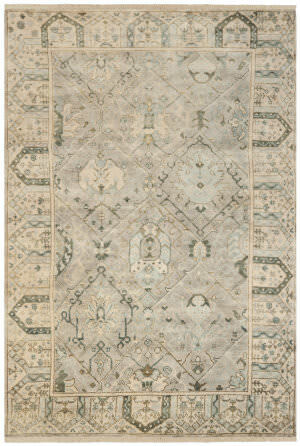 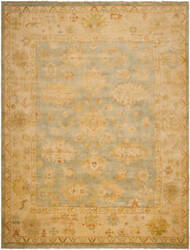 Inspired by classic Oushak rug designs in soft colors that are both vintage and modern at the same time. 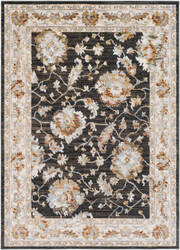 These elegant rugs are hand knotted using premium hand-spun wool that's sheared to a low pile. 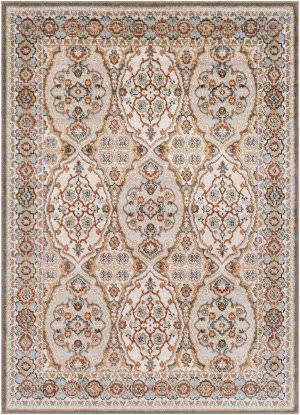 The Palace collection is a beautiful selection of traditional Oushak patterns in modern, yet classic colors. 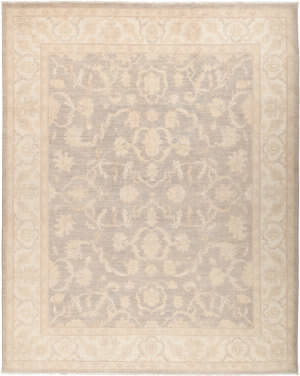 Hand-knotted of the softest wools, Palace delivers an unparallel level of luxury craftsmanship for the most discerning customer.